Alex’s main priority is exceptional patient care and comfort. His calm, honest and caring personality helps put the most anxious dental patients at ease. Alex has a passion for teaching and education – especially preventative dentistry for children. When he’s not at Tooth Dental, you’ll find Alex supervising UQ dental students, where he completed his studies. 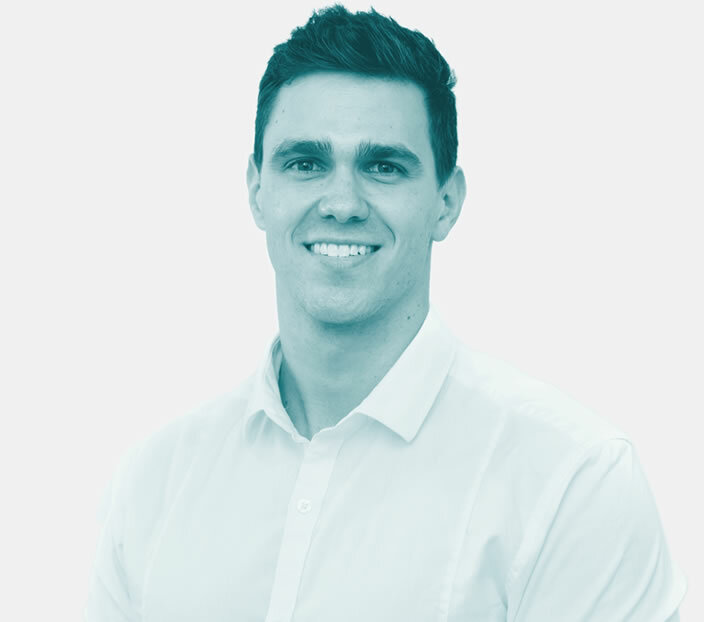 Alex has completed extensive postgraduate training in dental aesthetics (veneers/crowns) and cosmetic injectables including muscle relaxants and dermal fillers. Prior to becoming a dentist, Alex spent multiple years working as a physiotherapist. Combining this with his dental studies has led to developing a special interest in treating patients with jaw pain (TMD). He is also an aspiring Staffie owner and appreciates all Marvel movies to date.